Game of Thrones Exhibition: heshima and Costumes. . HD Wallpaper and background images in the Game of Thrones club tagged: game of thrones exhibition costumes. 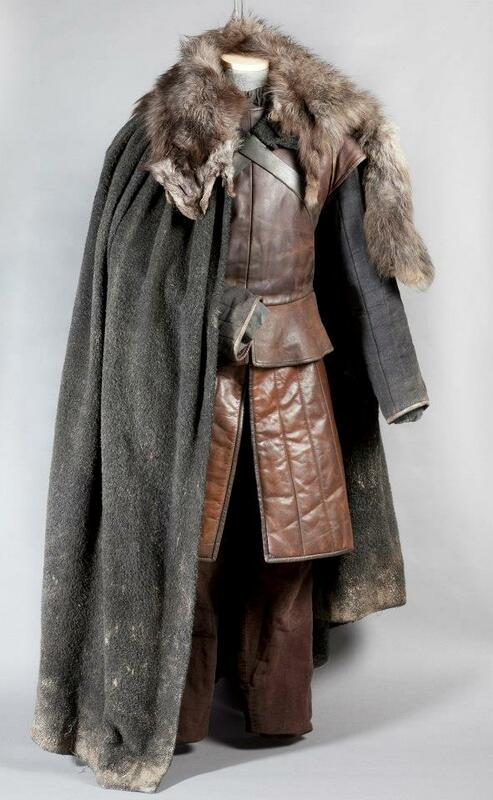 This Game of Thrones photo contains kanzu manyoya, manyoya collar, manyoya lafudhi, fur coat, fur collar, fur accent, manyoya kanzu, alama ya manyoya, and manyoya mkazo. There might also be mink, mink kanzu, and mink koti.